Many of the business owners we talk to about our business consulting services are already experts in their given field yet they just don’t know how to get their personal message in front of the right people. We believe that’s when we have to look at what we call “levers” within a particular business and see which ones we can use to grow the business in an exponential way. 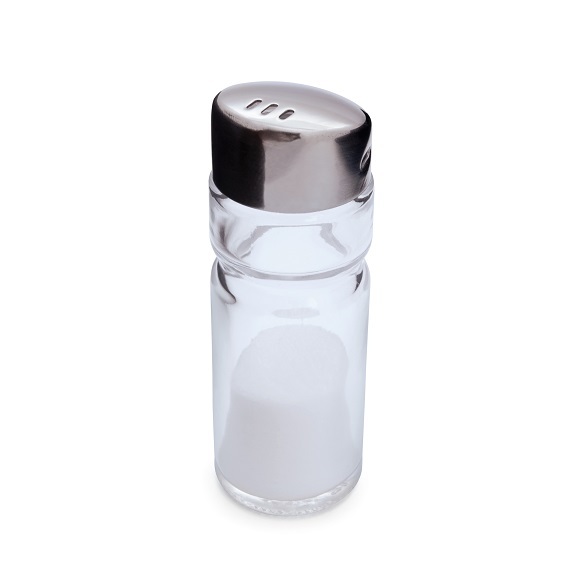 So then you ask your spouse, “where did you put the salt?” as if they intentionally have enough hours in the day to hide it for this particular moment in your day and are standing by to watch you squirm. They respond, “it’s probably in the cupboard”… you check again and it’s no where to be found, “no it’s NOT!” you reply. Sometimes you need another “set of eyes” to help you see what’s already right in front of you – and that’s what consulting does for you and your business. You likely have a lot of really great achievements in your business and some amazing staff members but you feel like you may be stuck or could be doing more. You are not entirely happy with where your at. That’s where we come in and show you another perspective, another strategy. You get to tap into our network of professionals and leverage our expertise to move your business forward. We offer no charge 30 minute consultations to see if we can assist you and your business. If we can help you find the salt, we will.